Enjoy the area's cathedral, architecture and museums with a rental holiday home in Old Montreal. This walkable city attracts visitors thanks to its art and cafes. Take in top local attractions such as Notre Dame Basilica and Bonsecours Market. If you're looking for accommodation options with space to entertain friends and family, HomeAway has plenty of options to choose from. Many rental homes offer full kitchens and laundry facilities, perfect for big groups. Fly into Montreal, QC (YHU-St. Hubert), the closest airport, located 6 mi (9.7 km) from the city centre. If you're unable to find a flight that fits your schedule, you could also fly into Montreal, QC (YUL-Pierre Elliott Trudeau Intl. ), which is 10.1 mi (16.3 km) away. Where to stay near Old Montreal? Our 2019 accommodation listings offer a large selection of 603 holiday rentals near Old Montreal. From 524 Condos/Apartments to 58 Houses, find unique holiday homes for you to enjoy a memorable holiday or a weekend with your family and friends. The best place to stay near Old Montreal is on HomeAway. What is the best area to stay when travelling to Old Montreal? What are the most popular points of interest and landmarks to stay near when travelling to Old Montreal? But there are many other points of interest around Old Montreal listed on HomeAway where you can find your place to stay. Please use our search bar to access the selection of holiday rentals available near the point of interest of your choice. Can I rent Condos/Apartments in Old Montreal? 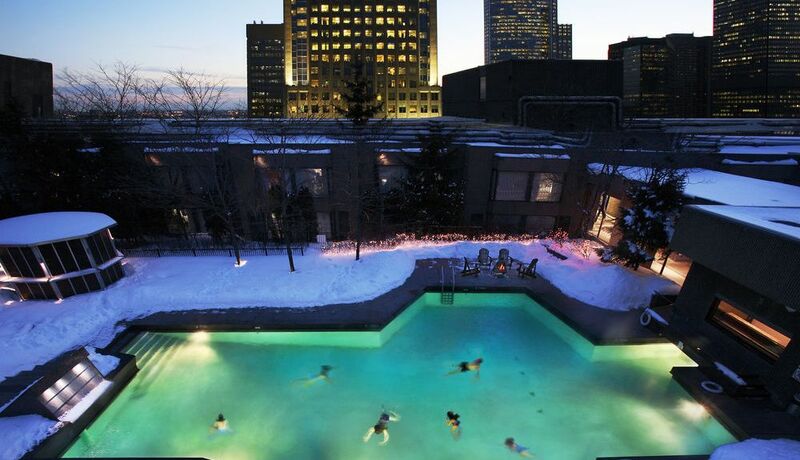 Can I find a holiday accommodation with pool in Old Montreal? Yes, you can select your preferred holiday accommodation with pool among our 70 holiday homes with pool available in Old Montreal. Please use our search bar to access the selection of holiday rentals available.